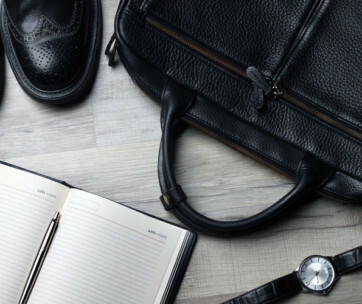 Size - Briefcases and laptop bags are different stories. 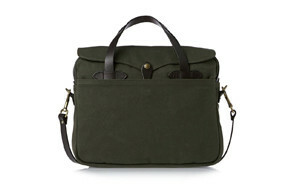 With modern manufacturing, you’re able to be told how many inches of a laptop screen will slip into the bag. 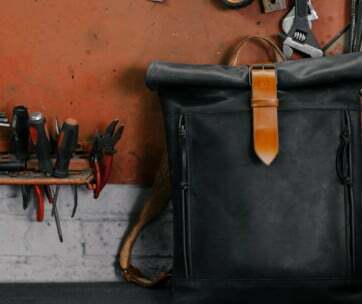 With Filson, you get fine-tuned measurements. 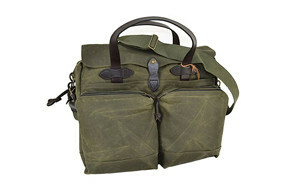 Material - Filson uses a blend of different materials. You’ll be able to feel the quality build, and see it as the materials gently age, but never fade. 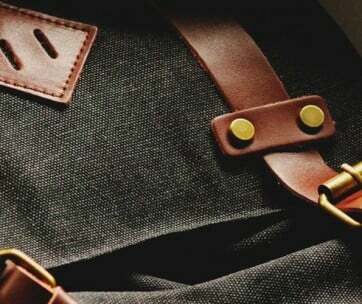 Through their custom means, they make every bag built to last. Color - Depending on the opaqueness or dark shade of color, you may get a slightly different hue of the color you selected at the purchase point. Because everything is dyed by itself, you still get a thorough consistency, albeit with a few shades darker or lighter. Padding - They’re solid on padding across the board, ensuring that when your briefcase knocks against your knees on the morning train, you’re not going to feel your iPad hitting you directly through the material. Style - You’re a dapper gentleman; unique style is part of the game. 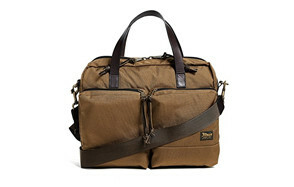 Filson takes a creative twist on the traditional, so expect to see fresh designs that aren’t common department store looks.